What are your 2016 Goals? 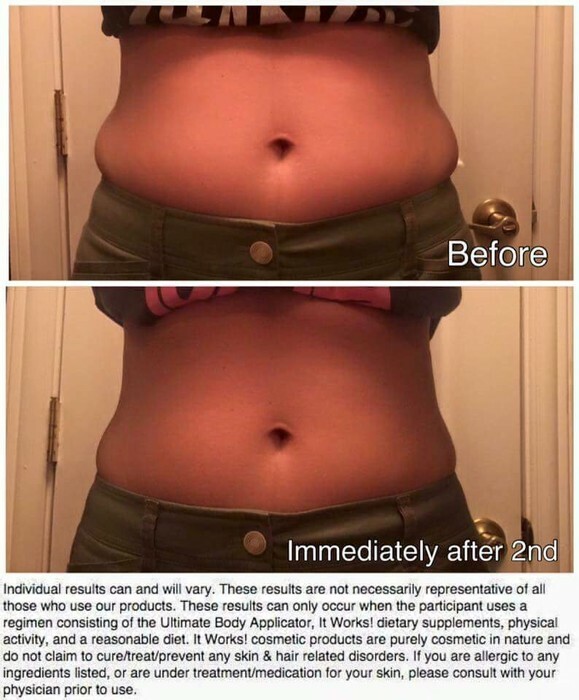 Are you ready to tighten, tone & firm your skin in 2016? Then, you don't want to miss out on this BOGO sale! 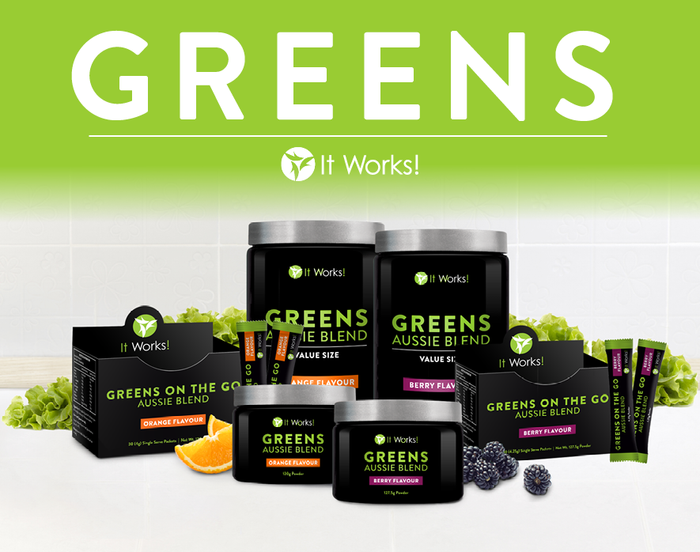 Buy 1 box of Wraps and get 1 box FREE!! 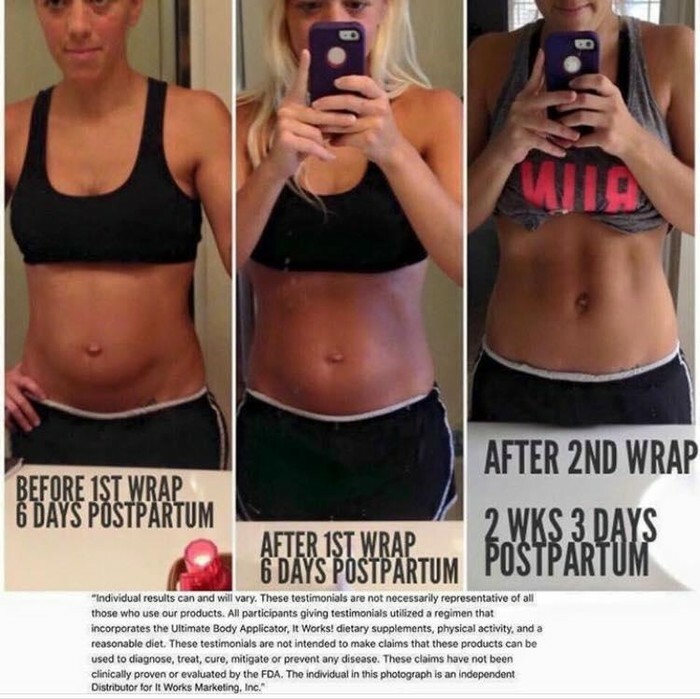 So many great results from our wraps! Check out the pictures below. **Sale ends 9:00 AM CST Wednesday, December 30th. May purchase up to 5 BOGOS. 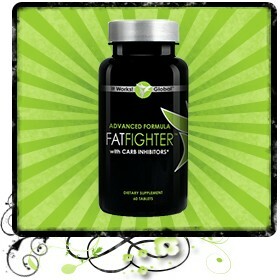 Is your goal to lose weight & feel better? Then our Triple Threat is just for you! 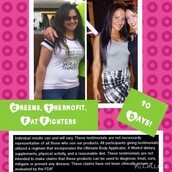 Use Greens, Thermofit & Fat Fighters for 90 days and you will be amazed at the results! Where do you see yourself at the end of 2016? Same job? Same salary? Same home? Do you wish to have a couple extra hundred dollars each month? Do you wish to stay home with your kiddos so you don't have to miss another milestone? Do you wish to pay for that dream vacation in cash? 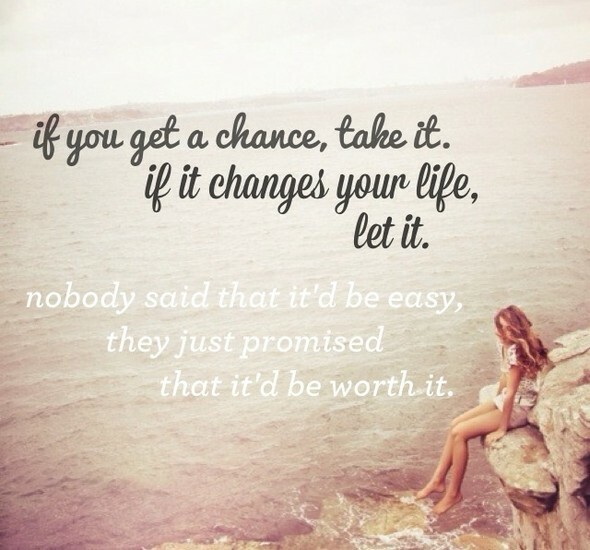 Or do you wish to create your dream life? 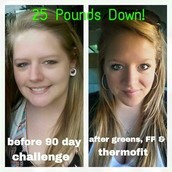 ANY or ALL of this is possible with It Works! 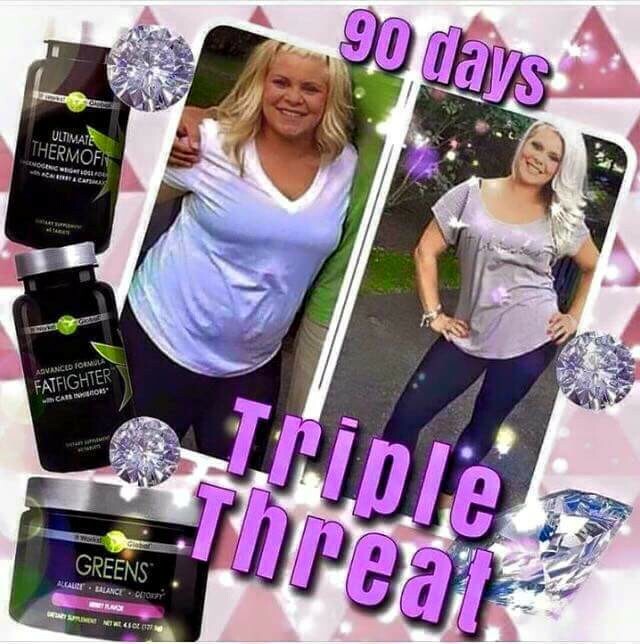 All it takes is completing 3 simple steps each month. January 1 is the beginning of our busiest season, so now is the time to get started! 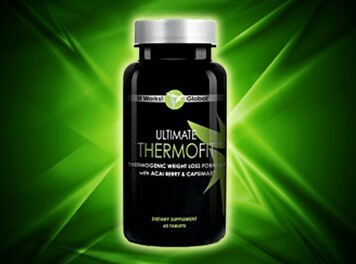 It's only $99 to join one of the fastest growing teams in the company. If you start your business by December 31st, you'll be eligible to earn the $500 Ruby bonus in your first 2 calendar months! But that's not all!! Our corporate conference is coming up in February. Last year our CEO, Mark Pentacost, announced Get Out of Debt (GOOD) Bonuses from $20,000 - $150,000! Who knows what they'll announce this year?!? 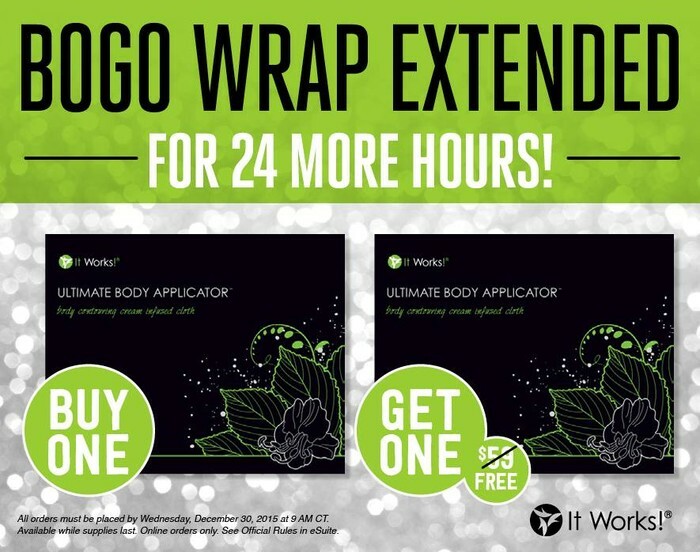 These two incredible deals are available through December 31st, 2015! 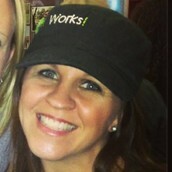 I am OBSESSED with our skin care line, right now! These are the 3 products in the line that I WILL NOT go without. This is my favorite holiday set! Are you ready to tighten, tone & firm one of those trouble spots? Then, this is your holiday set!! 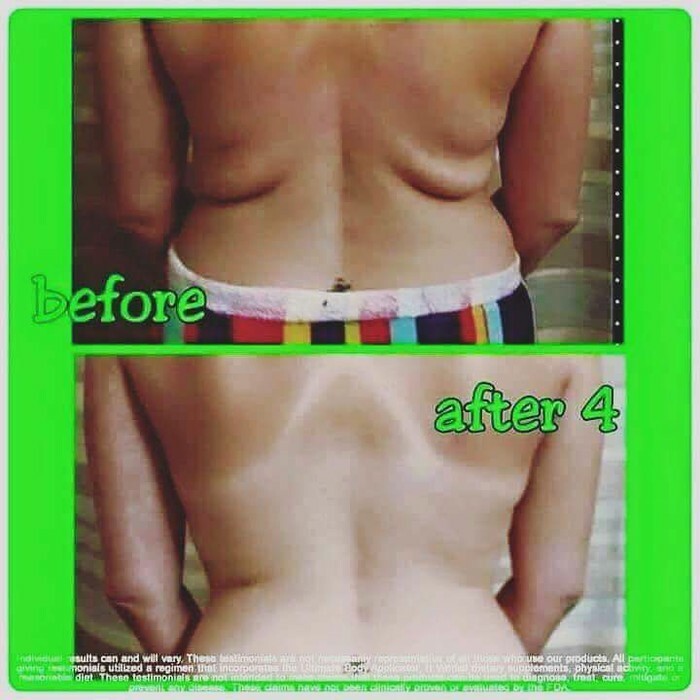 You get a box of Wraps, its sister product, Defining Gel & a roll of Fab Wrap to hold the wrap in place! But wait....HOW DO I ORDER? Are you a current loyal customer, but don't remember your login or password? Message me & I'll help you!